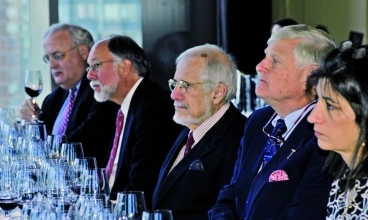 Stay tuned to the news from the commemorative events in Canada and Brazil next October! 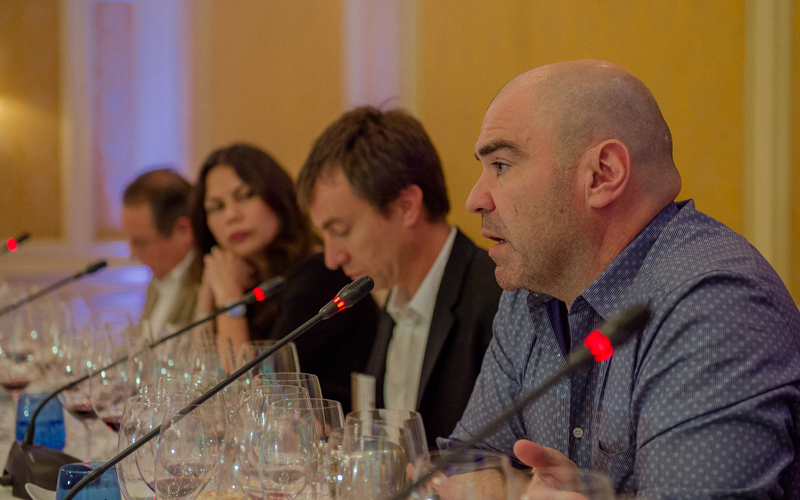 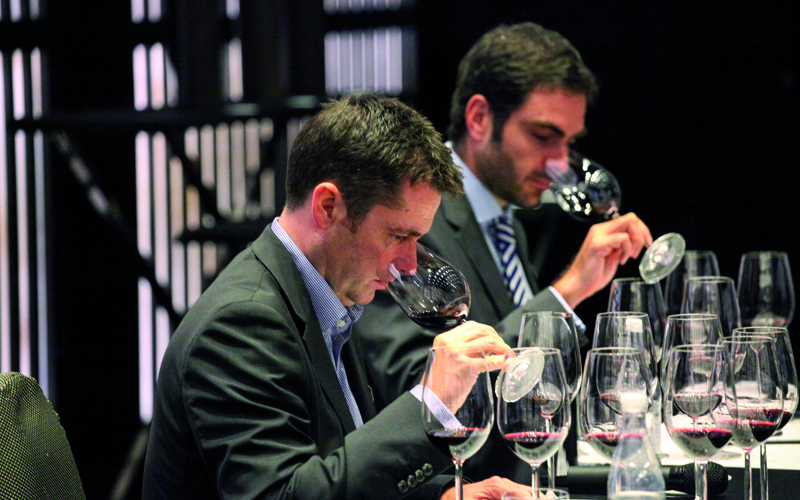 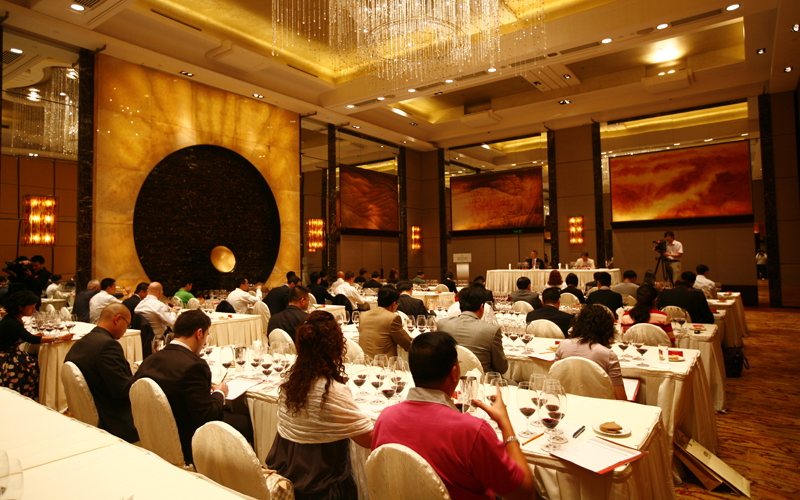 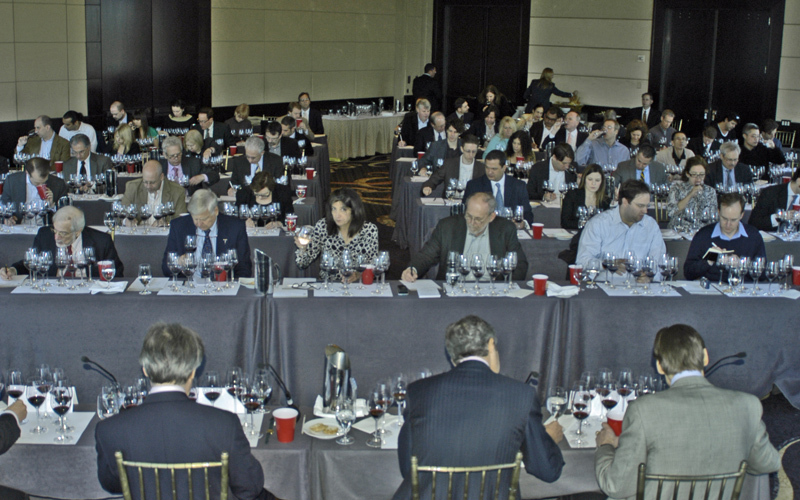 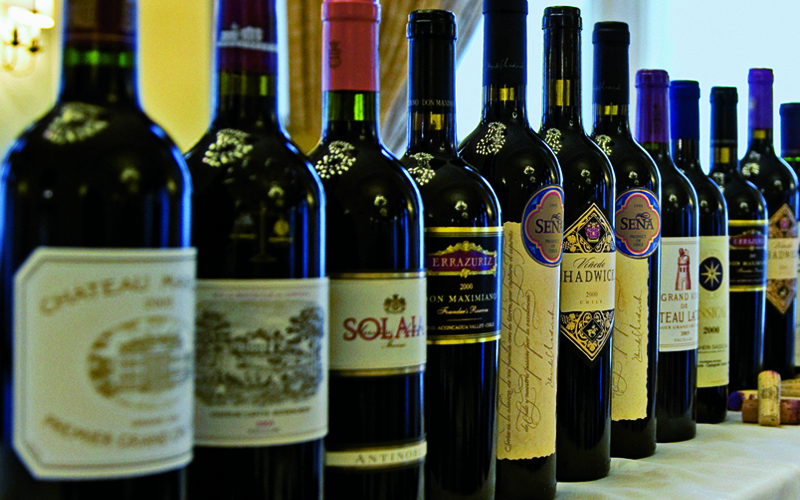 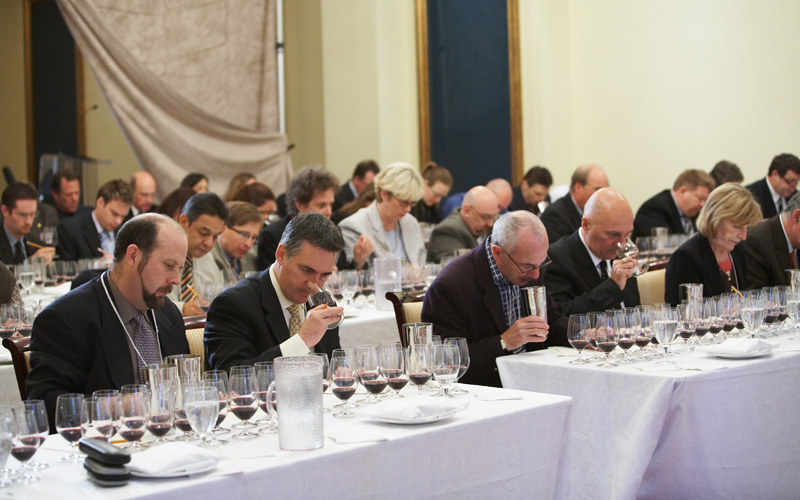 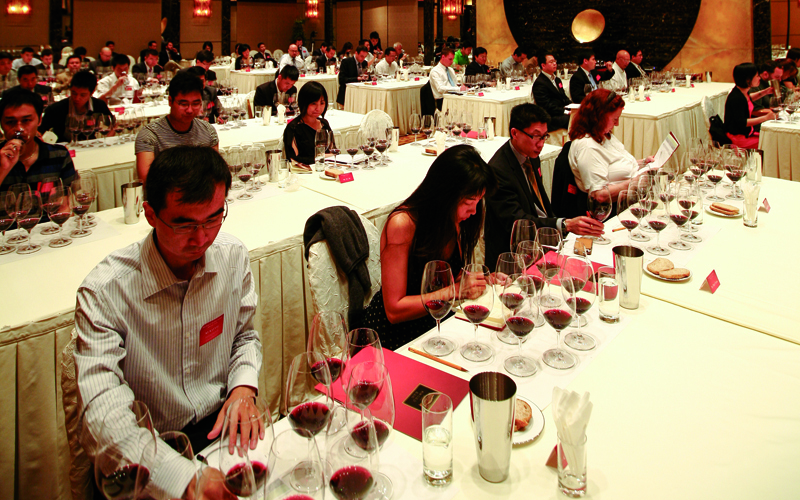 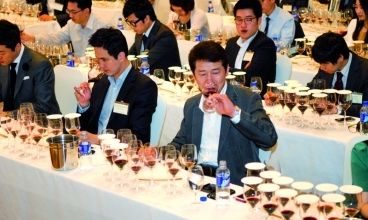 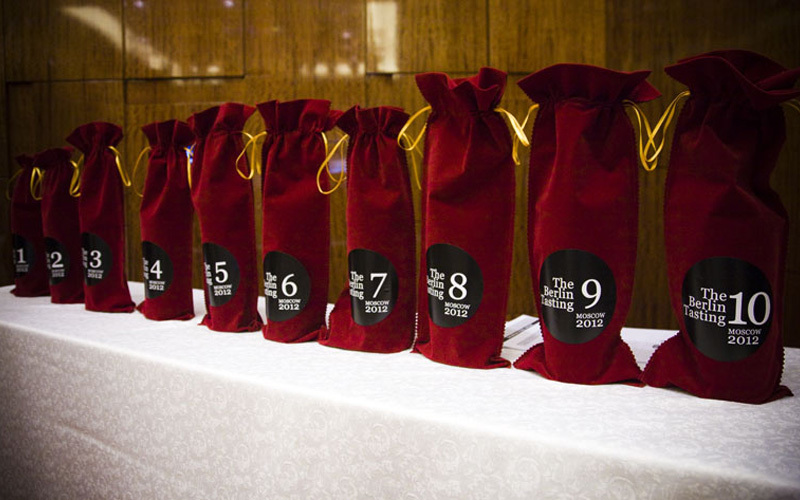 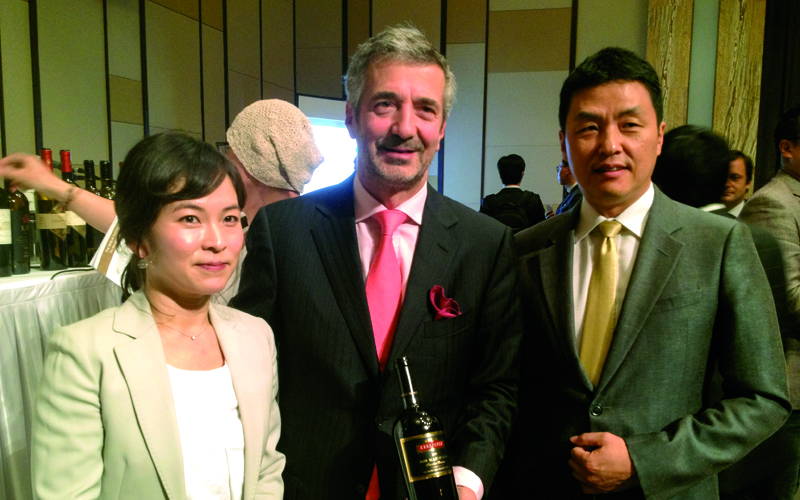 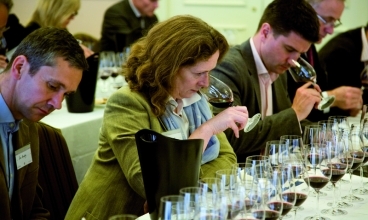 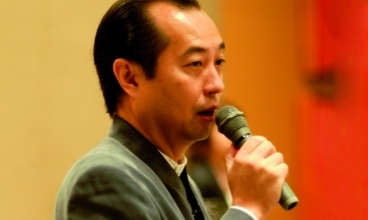 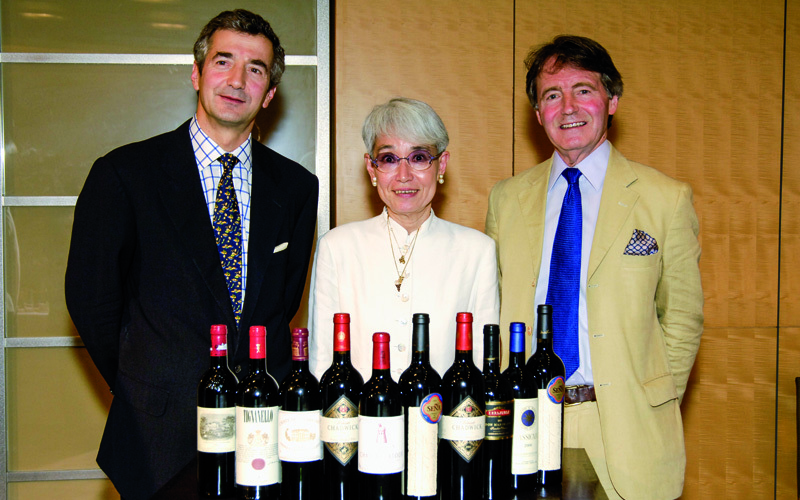 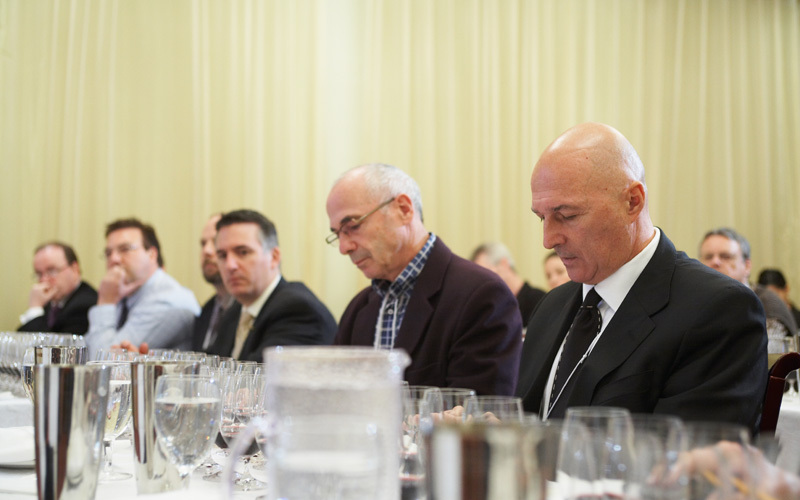 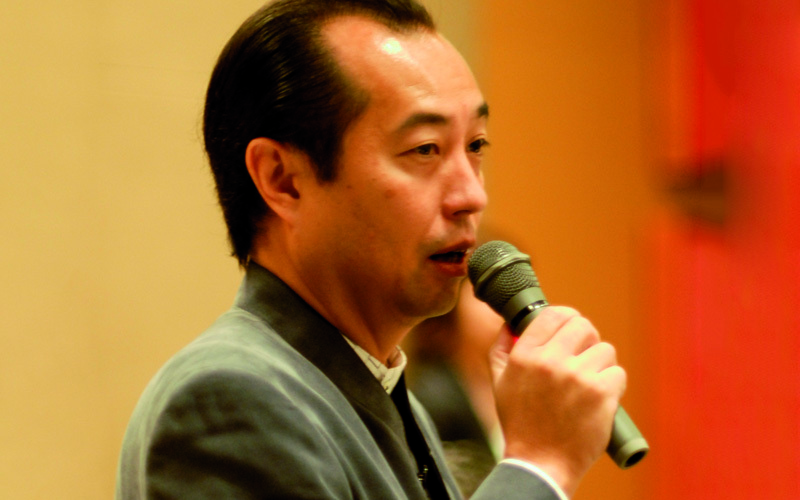 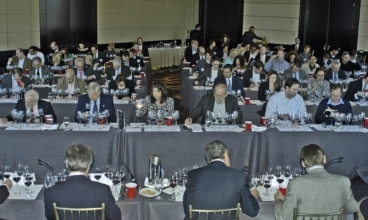 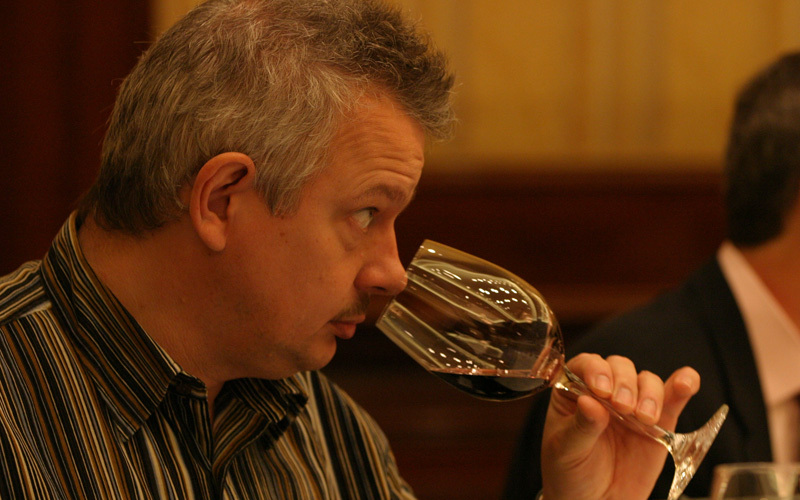 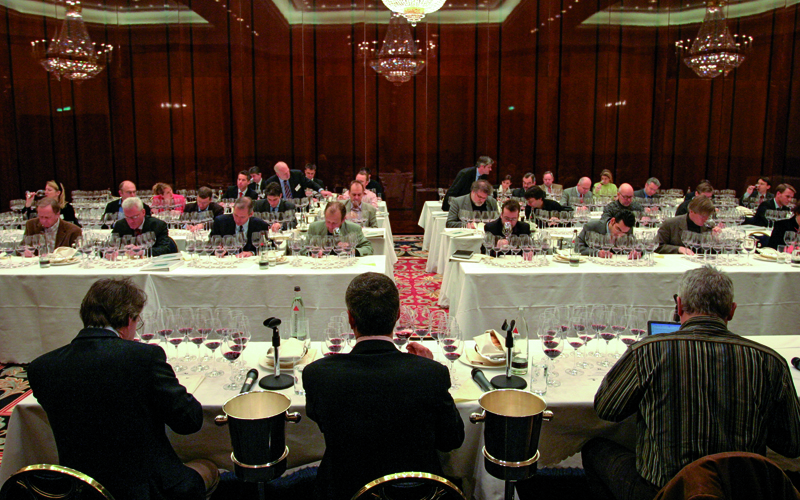 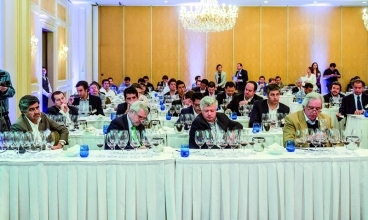 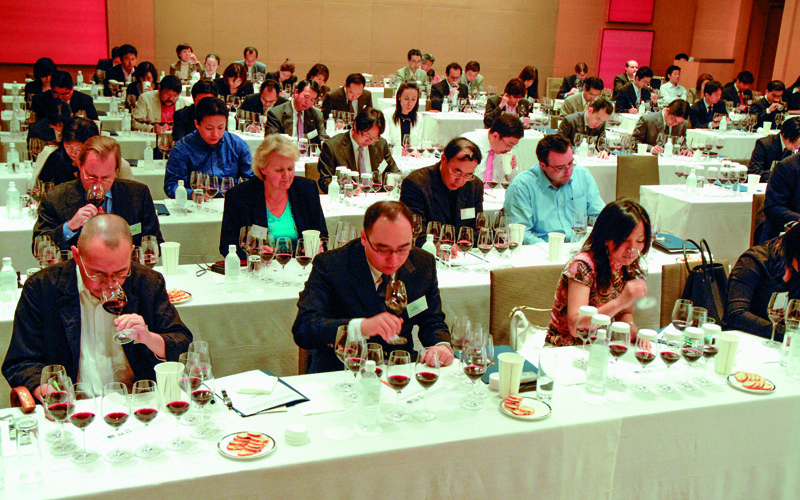 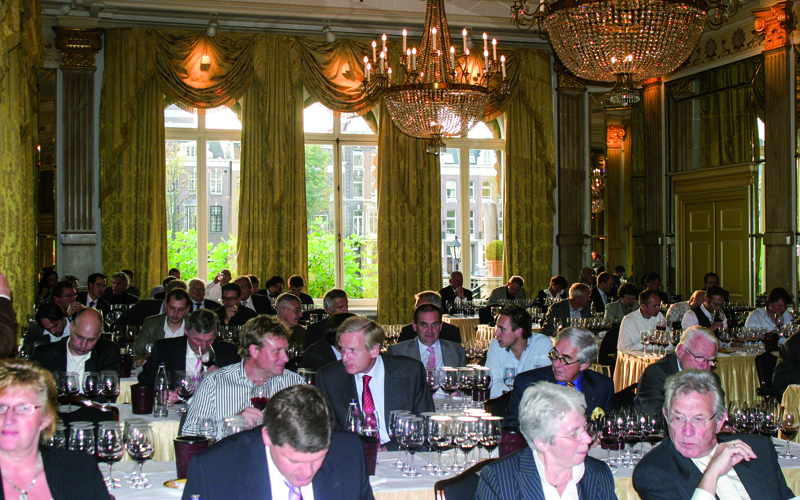 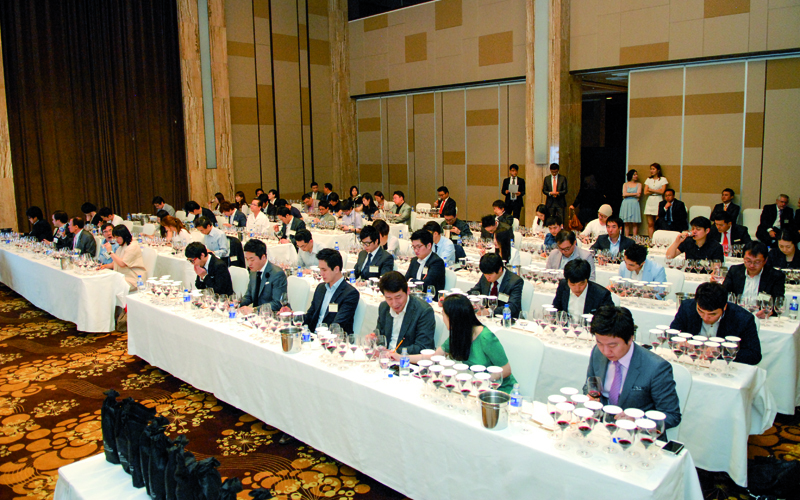 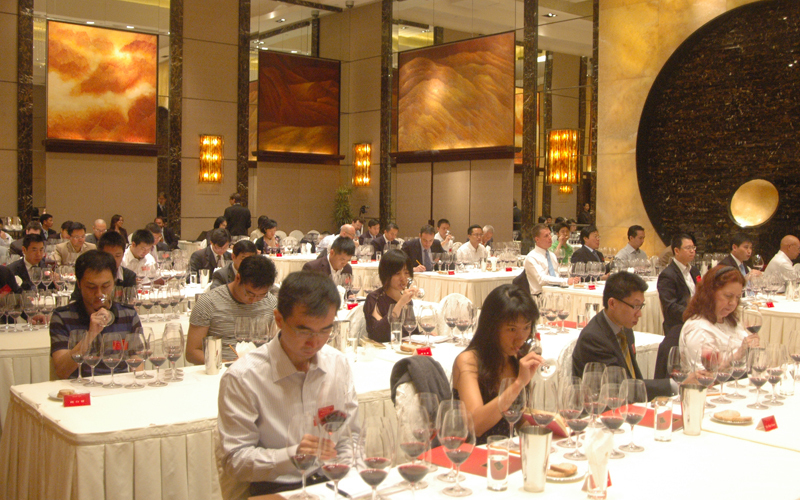 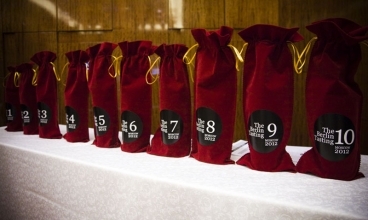 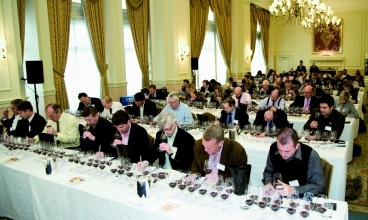 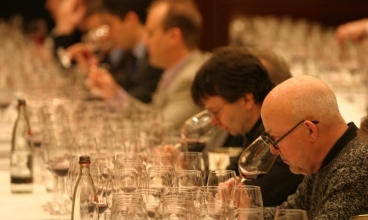 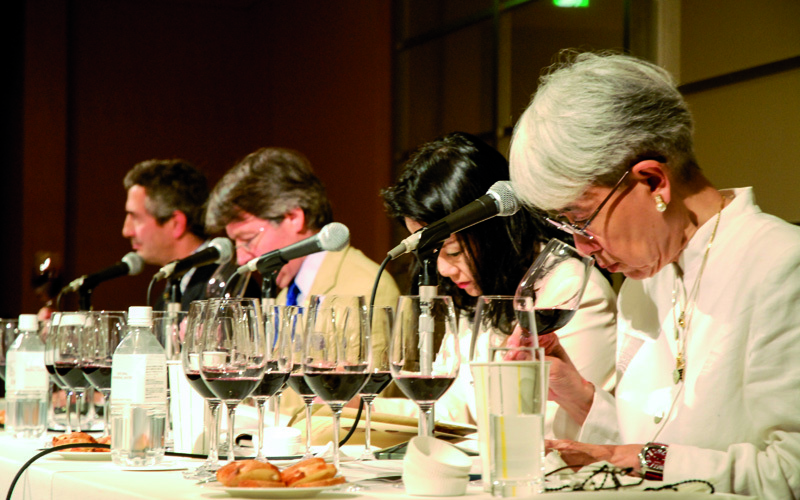 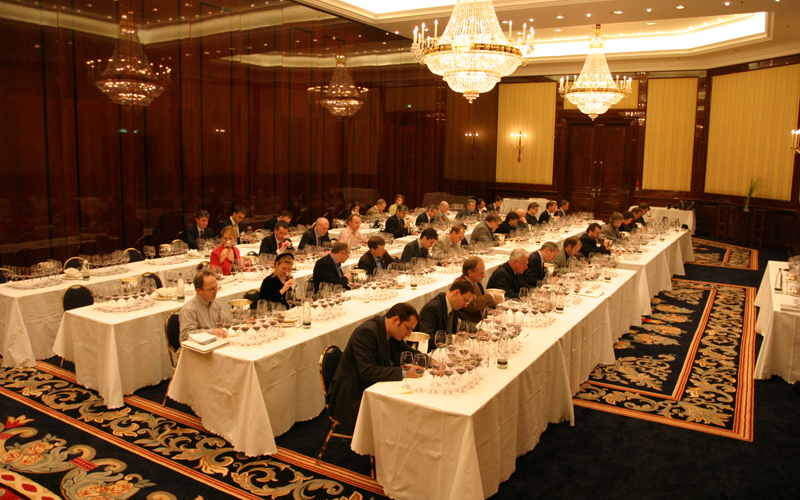 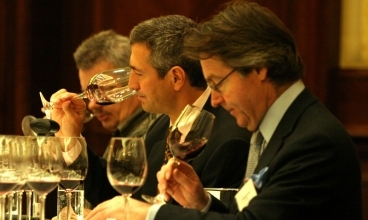 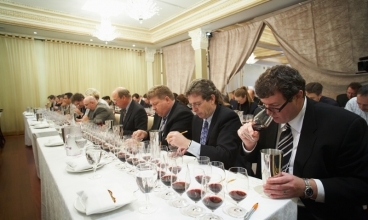 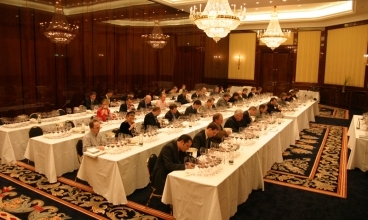 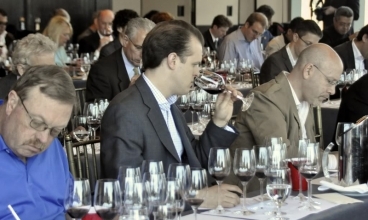 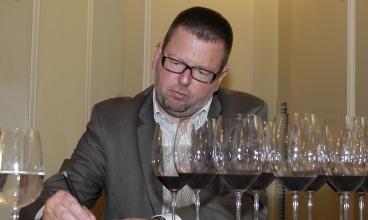 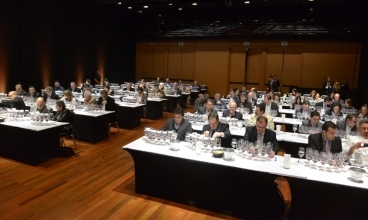 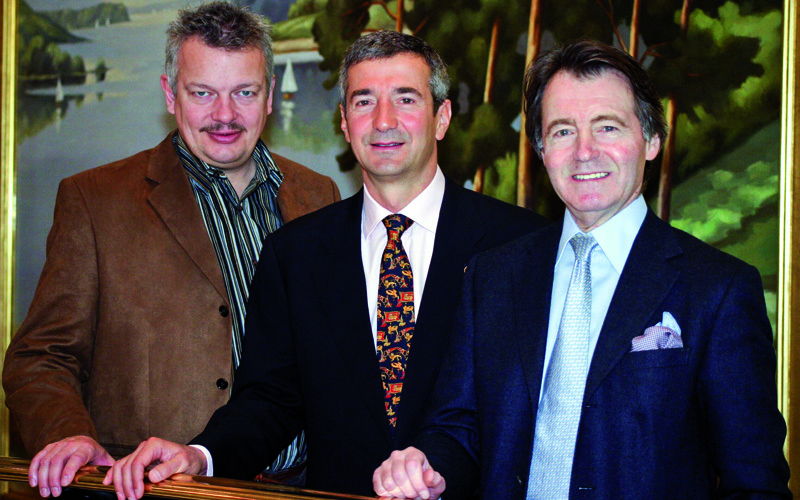 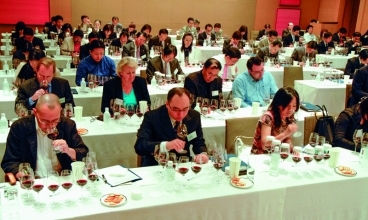 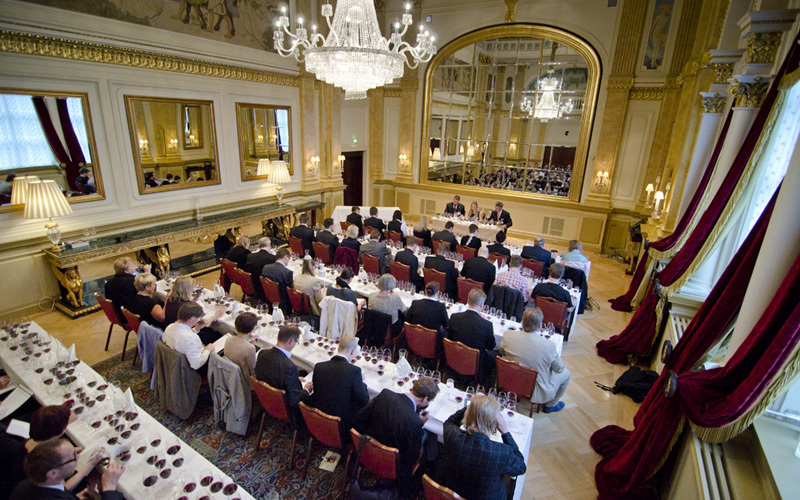 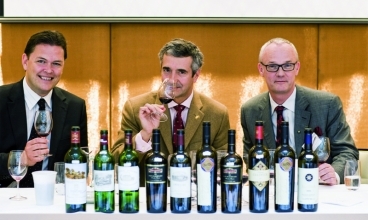 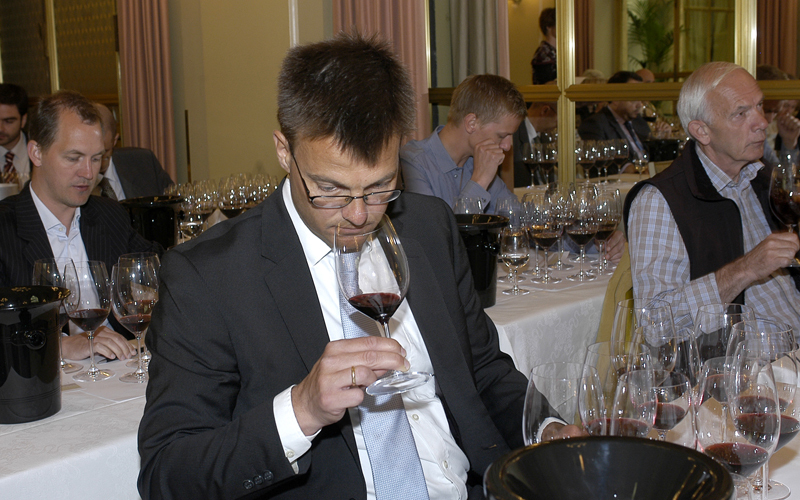 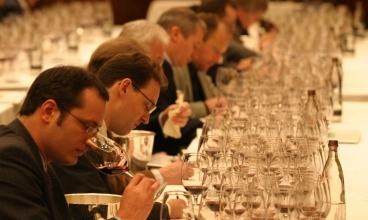 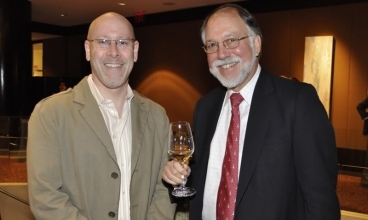 Following the celebrations held in Asia last March, and in Europe and the Vinexpo Hong Kong in May, the world-tour launched this year to mark a decade of the blind tasting initiative that toured 17 countries and established Chile’s place amongst the world’s greatest wine appellations will be reaching the American continent in October, revisiting some of the historical destinations where the Berlin Tasting took place. 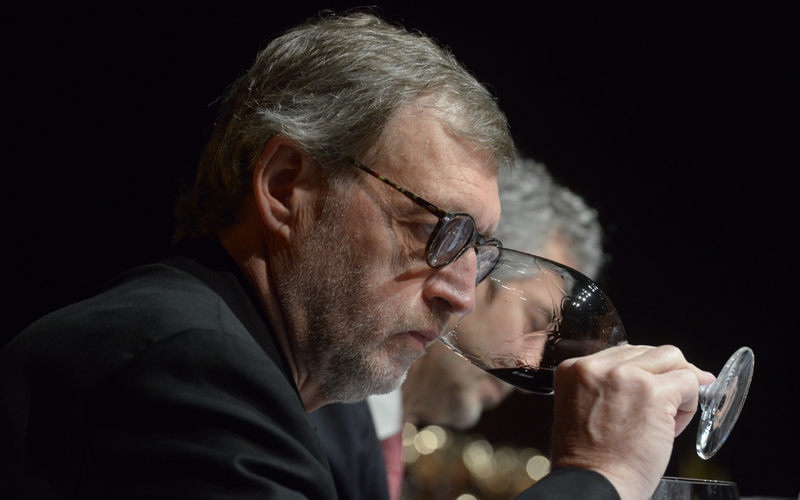 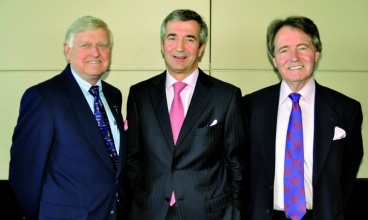 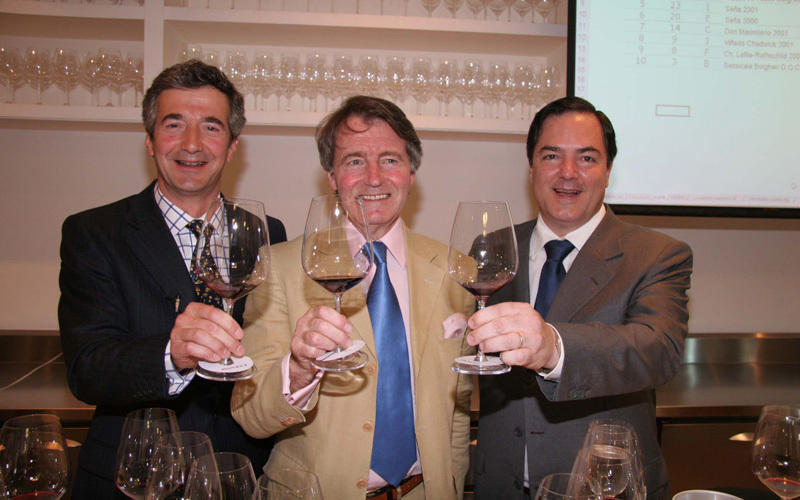 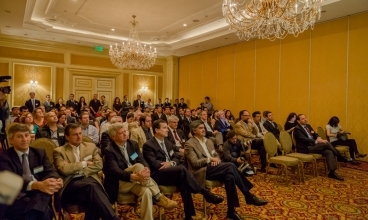 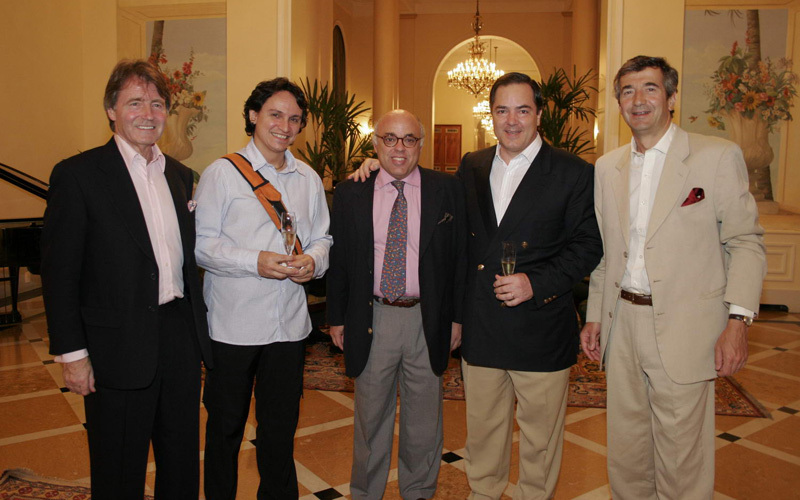 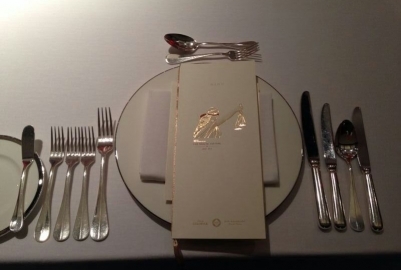 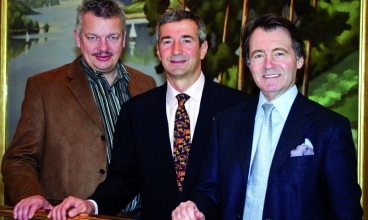 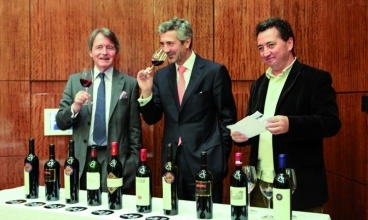 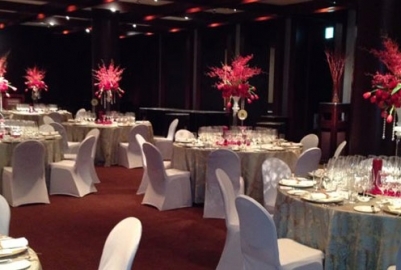 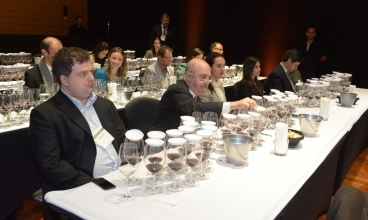 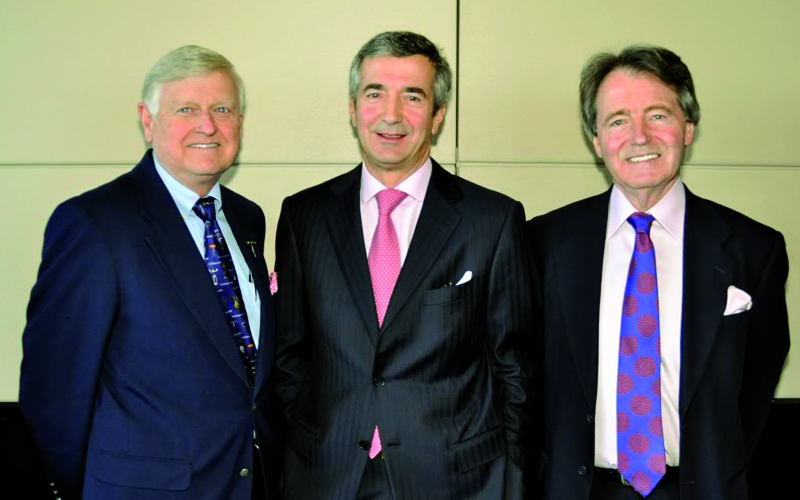 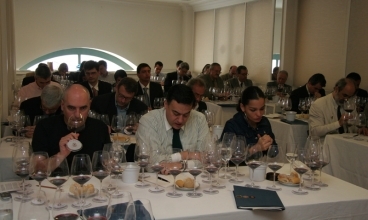 Thus, the final stage of the series of celebrations will be taking place with Gala Dinners in Sao Paulo, Brazil, on the 15th, followed by events in Montreal and Toronto, Canada, on the 29th and 30th, respectively, all of them, hosted by Mr. Eduardo Chadwick, President of Viña Errázuriz and Viña Seña. 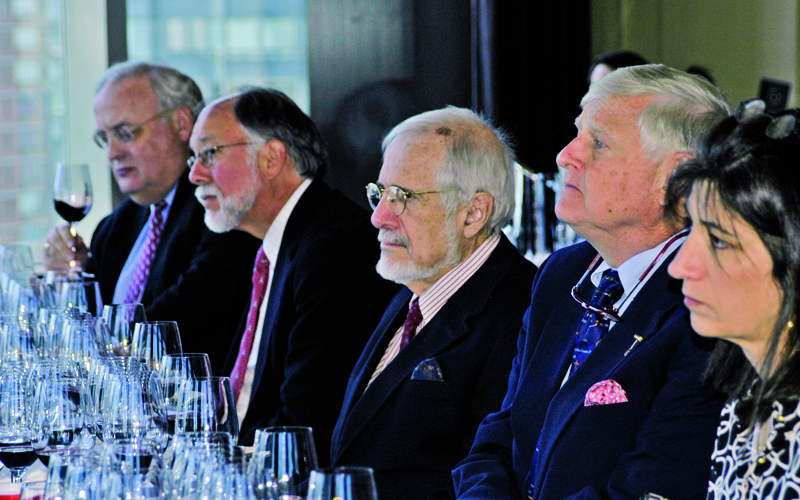 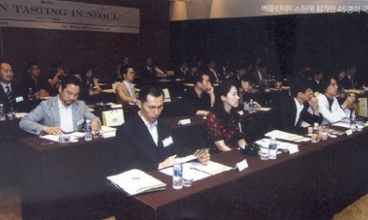 I don’t think he was expecting at all to do as well as he did, but I think having done it, it was an educational experience further than he had planned, because instead of just educating the 40 or 50 people in the room, he educated the entire world. 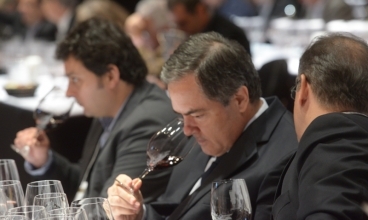 Until that point only Eduardo knew what he had in his hands. 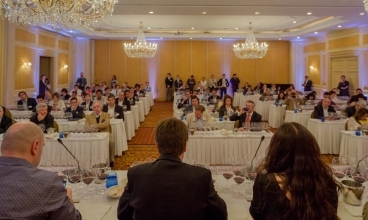 Today the whole world knows… By reaching indisputable recognition in the world wine scene, Eduardo Chadwick’s wines have clearly demonstrated Chile’s tremendous vitivinicultural potential and have helped Chilean wines earn greater space and credibility in the international market. 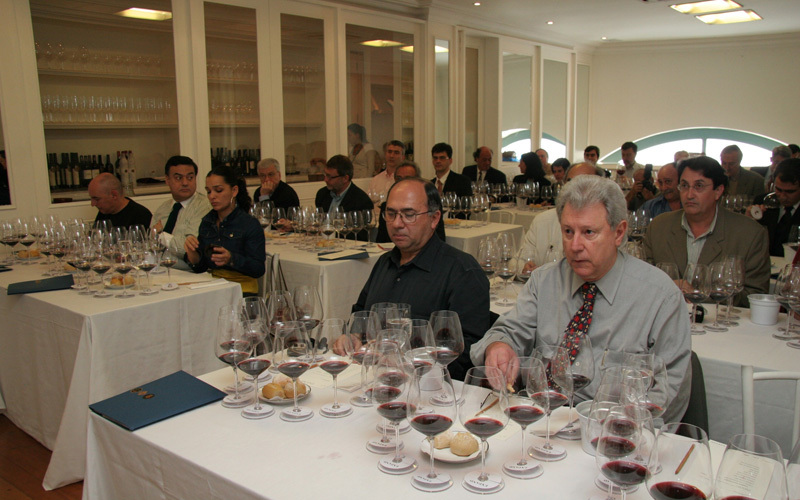 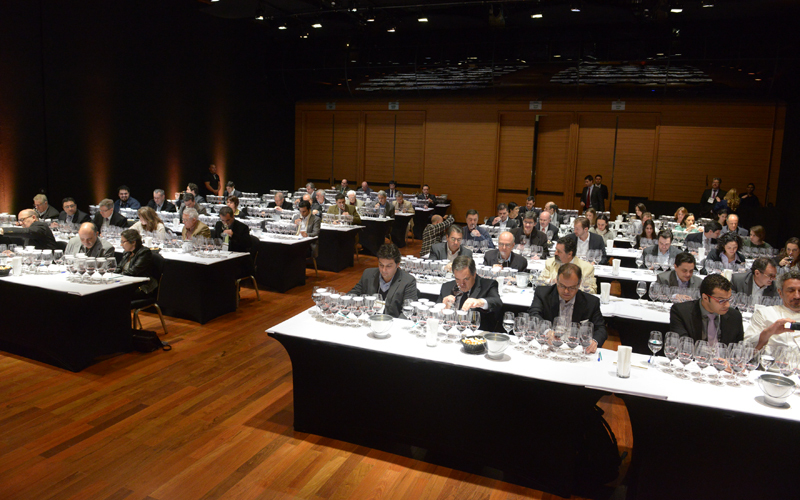 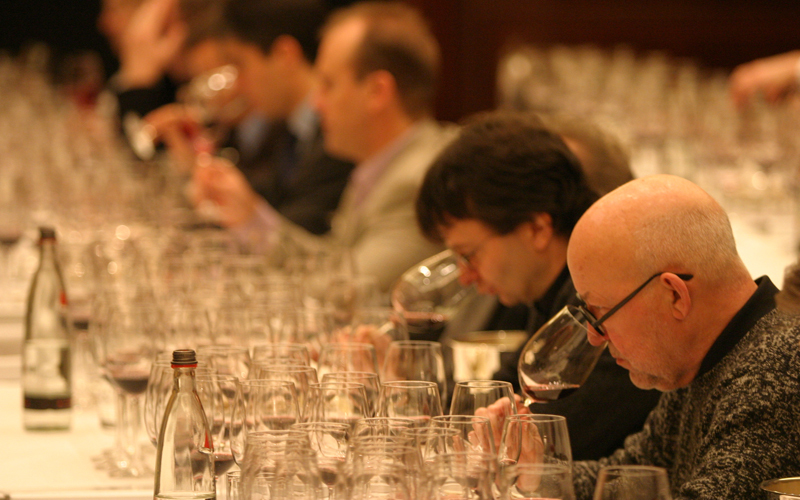 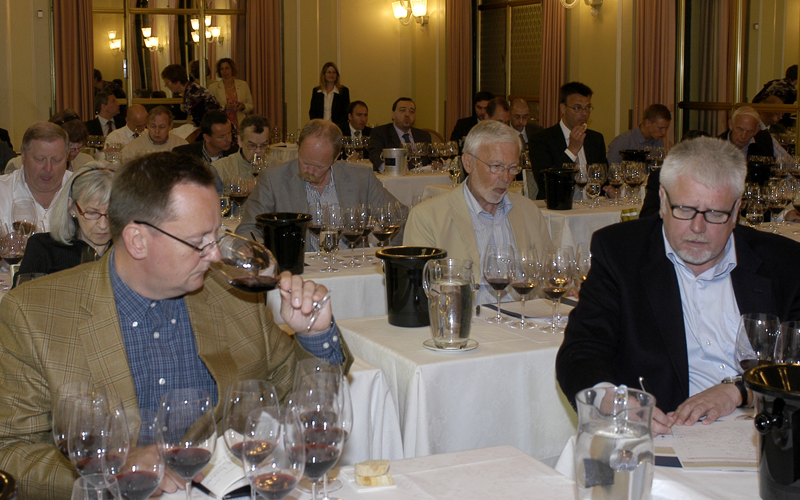 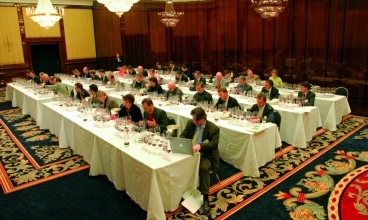 These tastings definitely have had an impact on how many influential members of the American wine trade view Chile today. 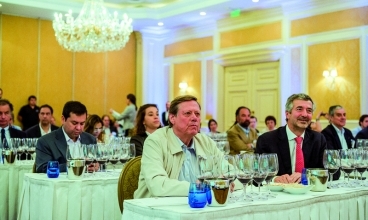 So I see them as invaluable to promoting Chile’s well- deserved image as a source for world-class wine that can sit alongside the best that the rest of the world has to offer.